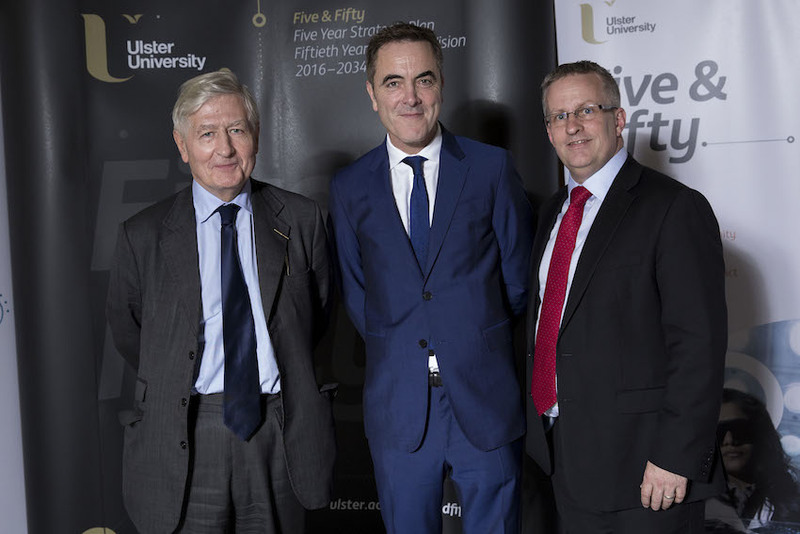 Ulster University honorary graduate Dr Christopher Moran delivered the annual Chancellor's lecture at the University's Belfast campus. A successful entrepreneur and Chair of Co-operation Ireland, Christopher is well-known for his strong commitment to wider society, supporting institutions in a wide range of sectors including national heritage, arts, health & wellbeing, faith and international relations. 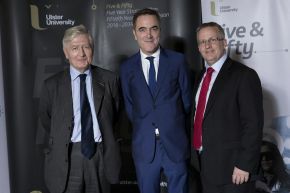 Drawing on all of these areas, his lecture was entitled “New challenges, new partnerships and new horizons for higher education and civic society throughout Northern Ireland, Britain and the Republic of Ireland”.